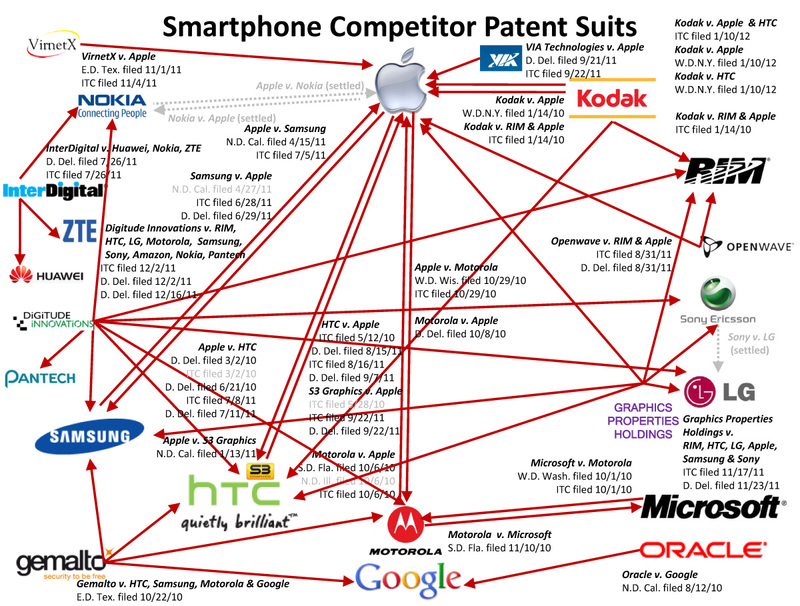 It seems every other day that we hear Company A is suing Company B over patent infringement. Thanks to PCMag, we can keep track of them all through a set of infographics. 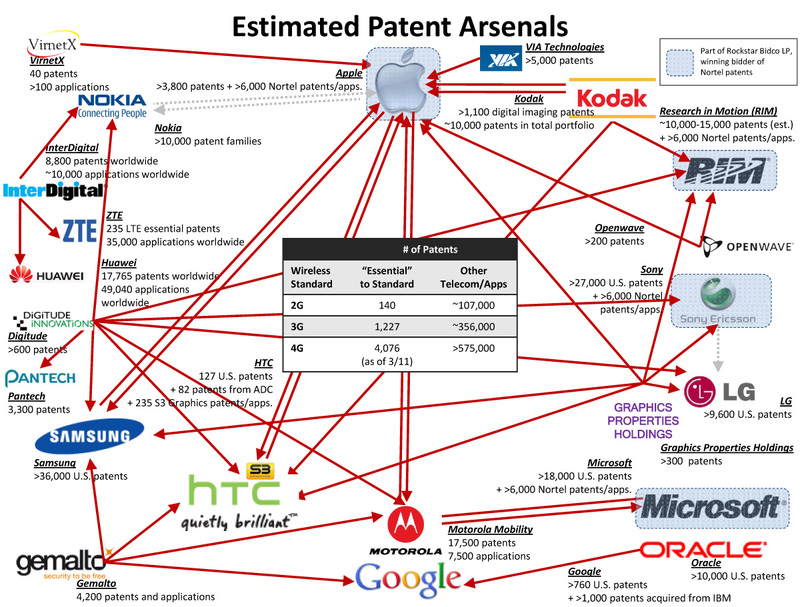 These graphs give us a solid representation of the amount of firepower each company holds with their number of patents. 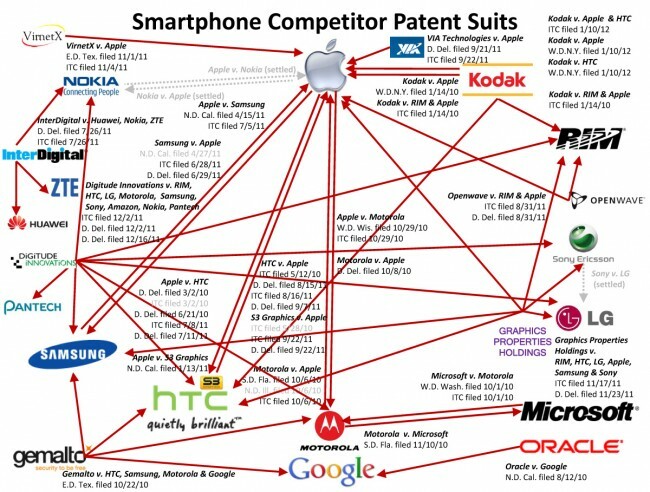 As we can see, a lot of these companies have in the tens of thousands of patents – how they keep track of them all, don’t ask us. In the above chart, there are the major filings along with their dates, but we sort of wish they also had the outcome. We love a good Fortune 500 drama, but can’t we all just get along?